This story just made my day! I admire and respect people across the world who are championing the cause for compulsory education for the girl-child and an end to child marriages. Since I joined this movement years ago, I have drawn inspiration from women who have done so much in this regard and I was so glad when I recently read about yet another champion. 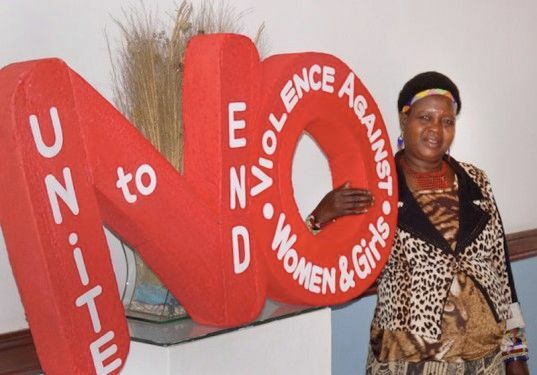 Theresa Kachindamoto is a senior chief in the Dedza District of Central Malawi who uses her authority to help the women and girls in her district. 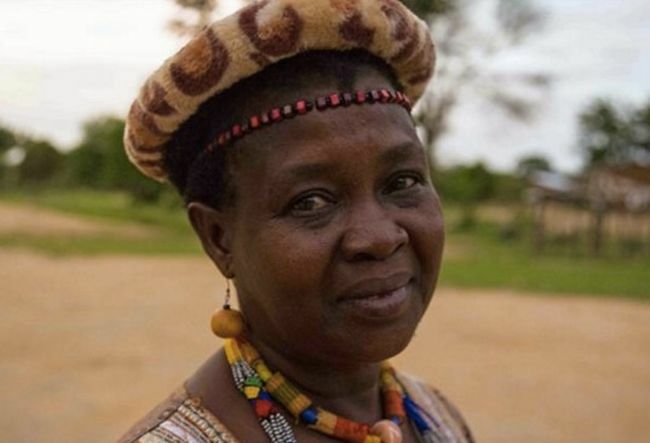 In the past three years, she has annulled more than 850 child marriages, sent hundreds of young women back to school to continue their education, and made strides to abolish cleansing rituals that require girls as young as seven to go to sexual initiation camps. Kachindamoto, who was born in Dedza District, had been working as a secretary for twenty-seven years in another district when she was called to come home and serve as a chief. Upon her return, she was dismayed at the sight of 12 year-old girls with babies and young husbands and quickly began to take action. Last year, Malawi raised the legal age to marry to 18, yet parental consent continues to serve as a loophole to allow younger girls to marry. Kachindamoto ordered 50 of her sub-chiefs to sign an agreement ending child marriage in Dedza District. When a few male chiefs continued to approve the marriages, Kachindamoto suspended them until they annulled the unions. In addition to annulling the marriages (330 in June of 2015 alone! ), this fierce chief sent the children back to school, often paying their school fees with her own money. She has also asked parliament to raise the minimum age of marriage again to 21. She couldn’t be more right. The deprivation of education makes the girl child vulnerable. 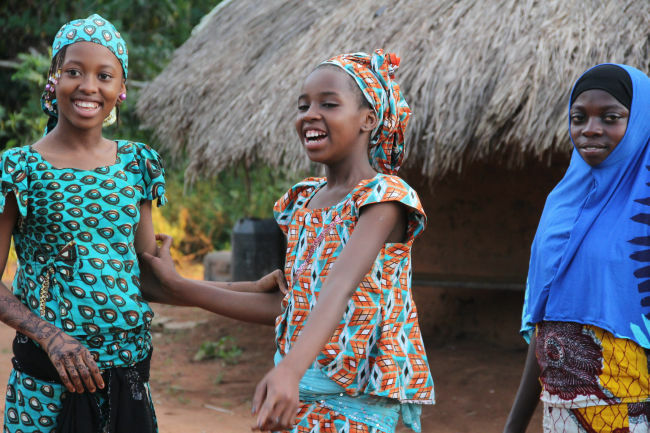 An education exposes her to more opportunities and makes her more aware of her rights. I celebrate this brave woman and urge us all to do more to protect vulnerable children in our society. 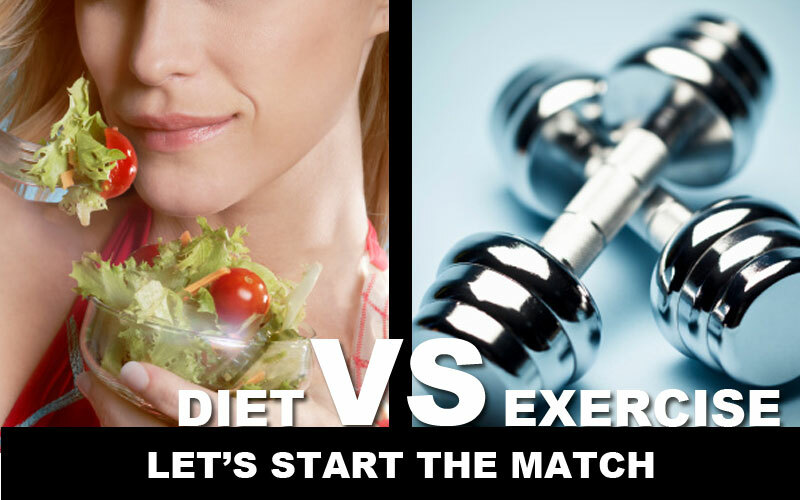 Diet Vs. Exercise: What Is Better For Losing Weight? That’s what fulfilling destiny is about. God bless this great woman.God bless you too,Stephanie. I am really Impressed and I wish other communities nd Countries doing same will realize the usefulness of education in the life of young women. May God bless all those fighting against child abuse all over the world I wish to do same some day. Congratulations madam, on your aniversary. The best is yet to come in the years ahead.I’m always filled with awe each time i read about your passion for the vulnerable girl-child in our society. You have a heart of gold.Your foundation have put smile on the faces of many families particularly in Africa. I enjoin other well to do women around the globe to join forces with you to give the girl-child a sense of belonging to make this world a better place for all of us.May God continue to embarrass you, now and always…Amen! May God guide her in everything she do. His protection will continue being with her. Wow! This is indeed a beautiful soul. God bless u ma.